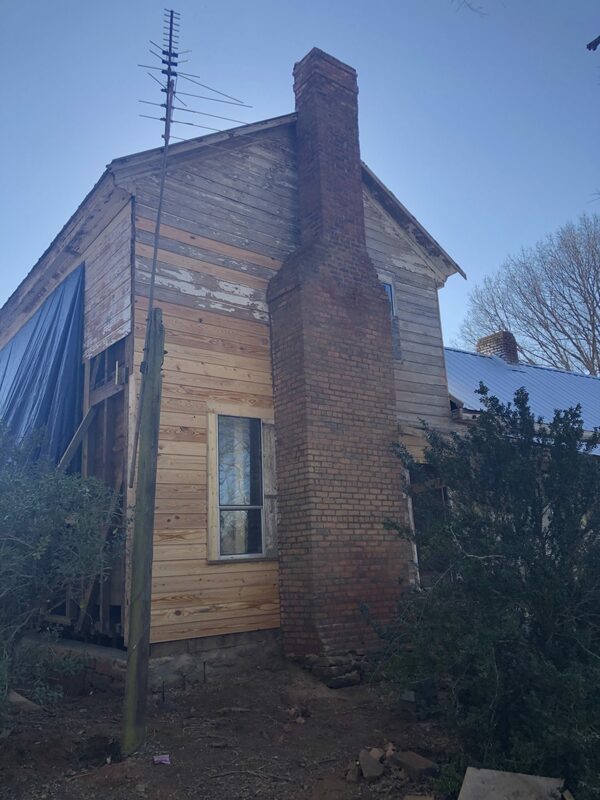 Stabilization work has begun on the historic Lyon Farmhouse, part of the Arabia Mountain National Heritage Area. 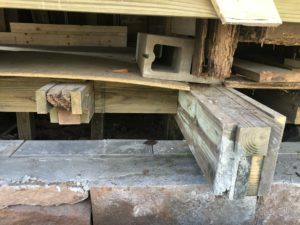 This project will secure the aging structure and open the door to future education and conservation programs at the site. 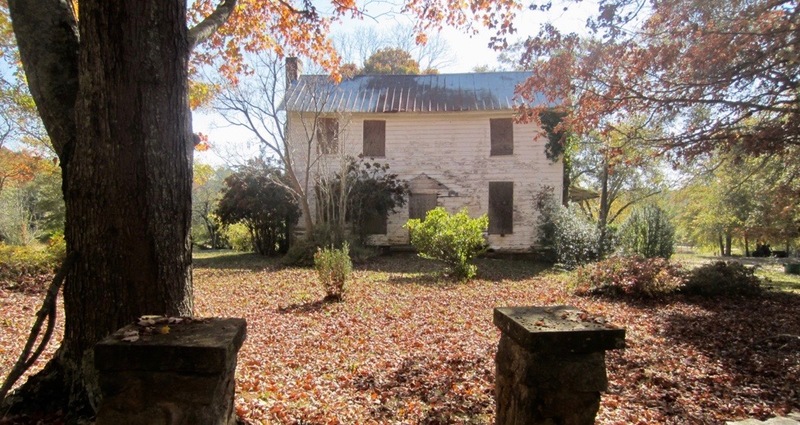 Above: Lyon Farmhouse prior to renovation. 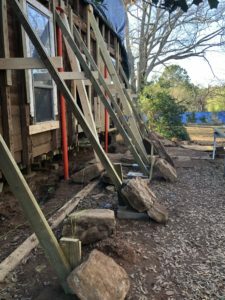 11/9/18: Stabilization work has begun on the foundations and main beams of the Farmhouse. Paint has been removed from the exterior and work is being undertaken to stabilize the foundations. 12/17/18: The process of bracing and jacking the house has begun. 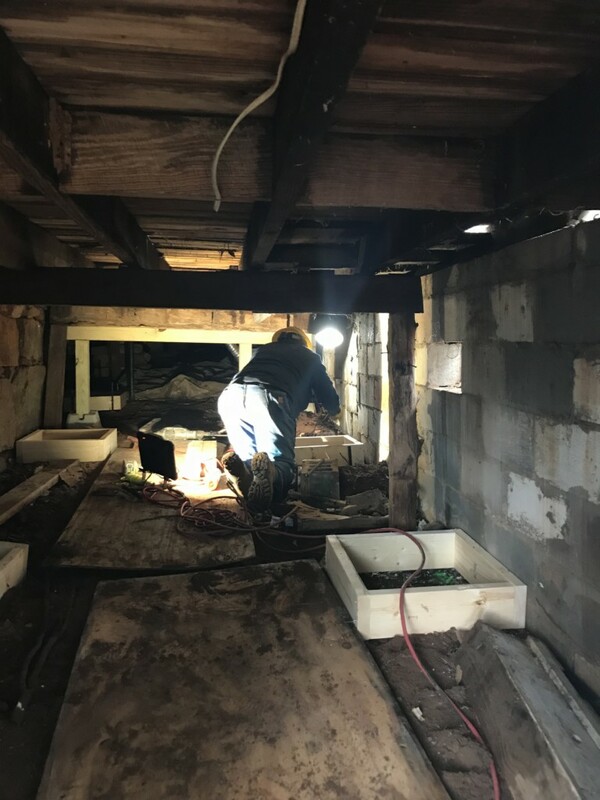 The house itself has become uneven over time; now, renovators are working to rectify that and stabilize the building. 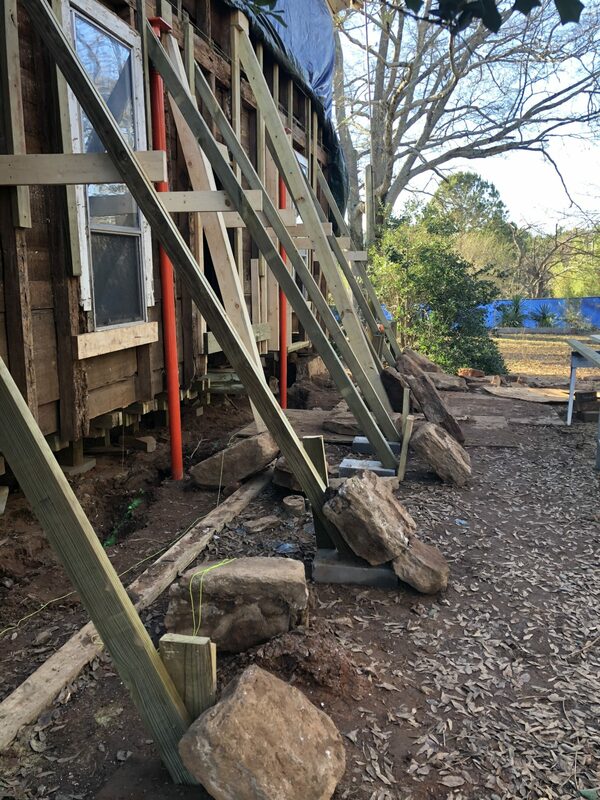 1/17/19: Jacking and structural stabilization continues. Many of the old beams and supports that held the house up originally are having to be removed and/or replaced with newer, stronger materials. 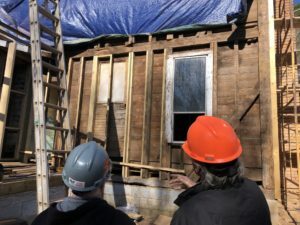 2/7/19: Construction is coming along! 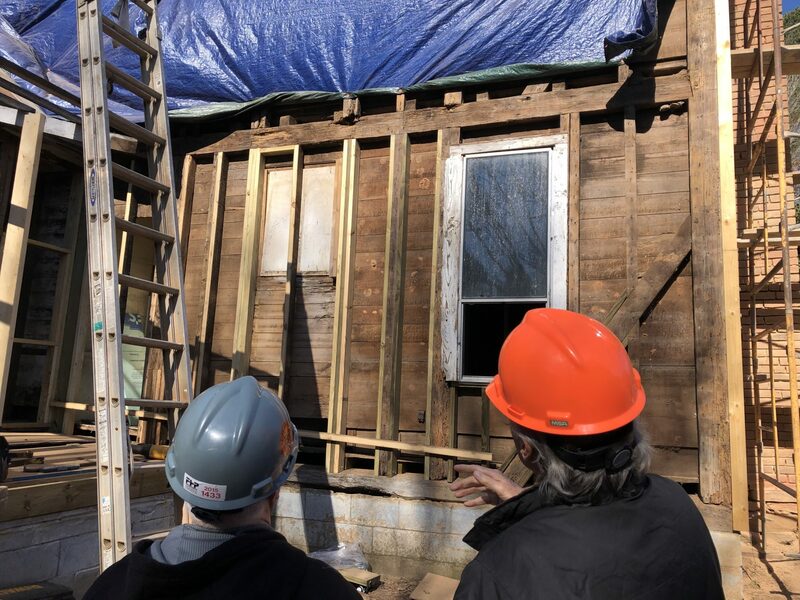 Siding has been replaced to some parts of the house, while other parts of the building still require jacking and renovations on the building supports.